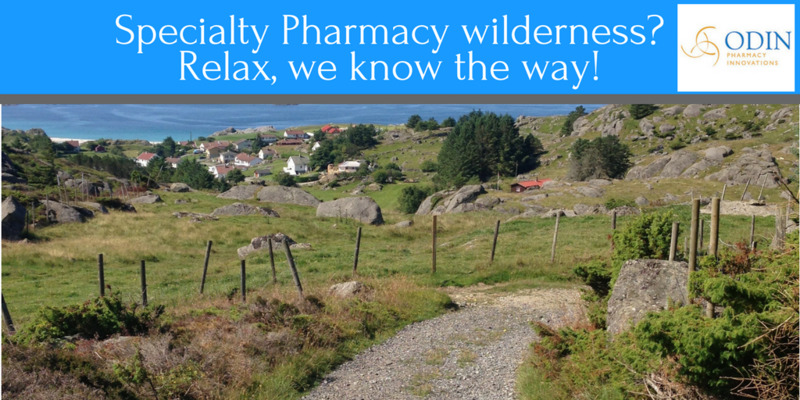 The current trend in pharmacy is to explore specialty pharmacy. Retail and Hospital System pharmacies are both looking to enter this market. Where do you start? How do you start? Start with us. At Odin Pharmacy Innovations, we have been a trusted partner for specialty pharmacy operators to deliver operational, clinical and channel management solutions. Take that first step and reach out to us. Let’s Get to Work!